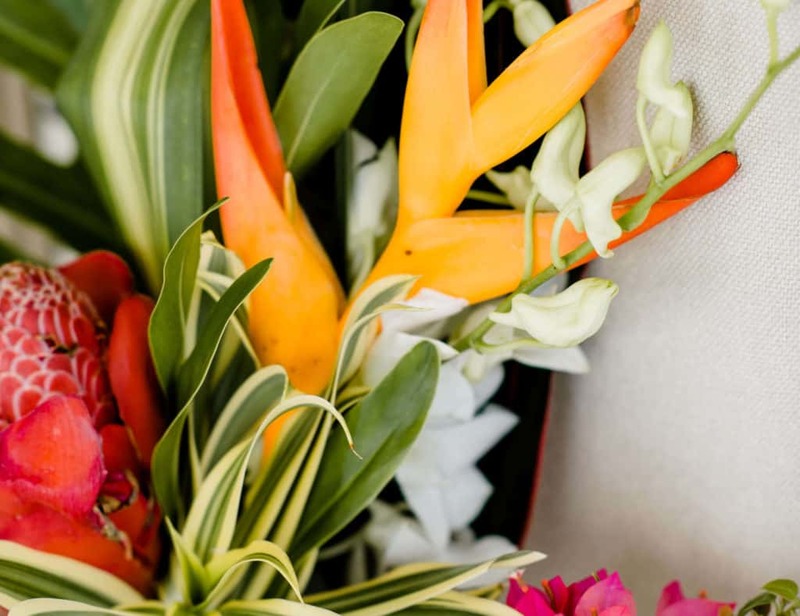 Marva Munroe is an award-winning Caribbean wedding planning expert with extensive experience coordinating and producing international events for more than sixteen years. 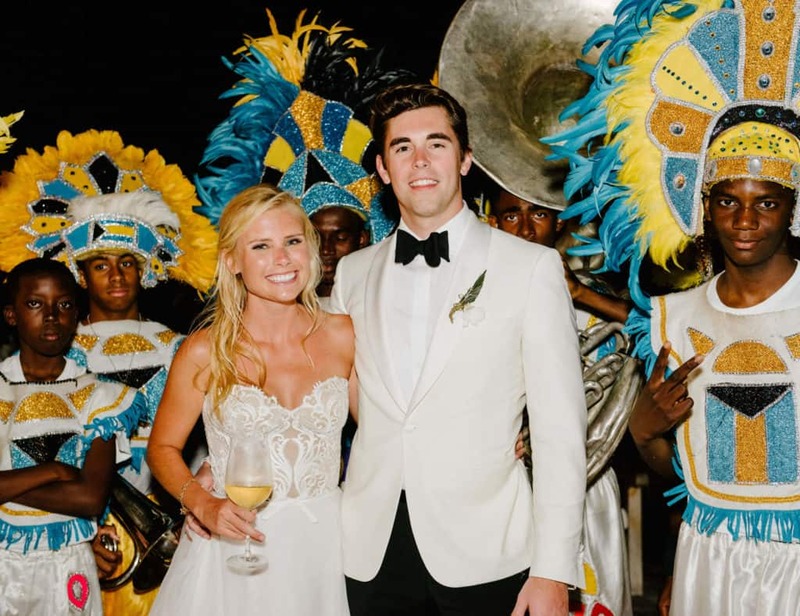 With a background in hotels and a familiarity with Bahamian hospitality contracts, this lifestyle and wedding expert not only produces polished parties, she and her team ensure the behind-the-scenes and travel elements of the weekend go just as smoothly. 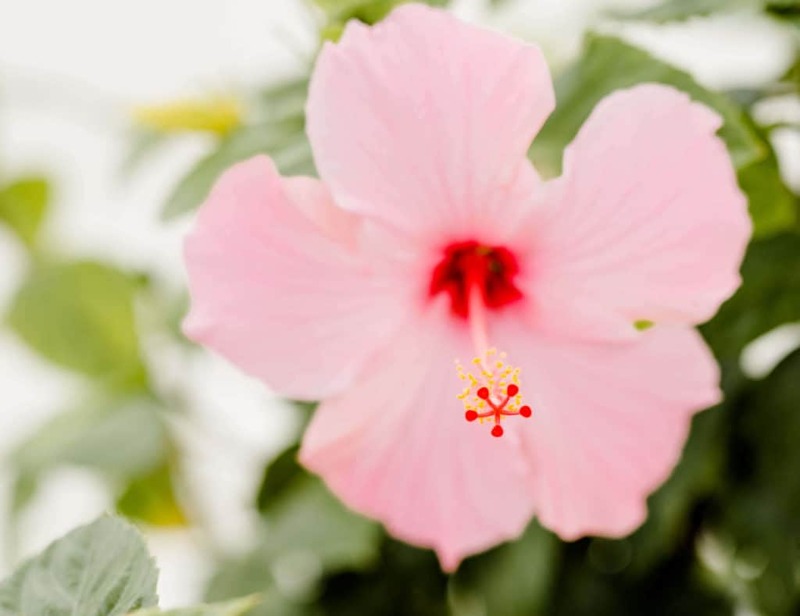 We offer unmatched planning and logistics for your dream island wedding. 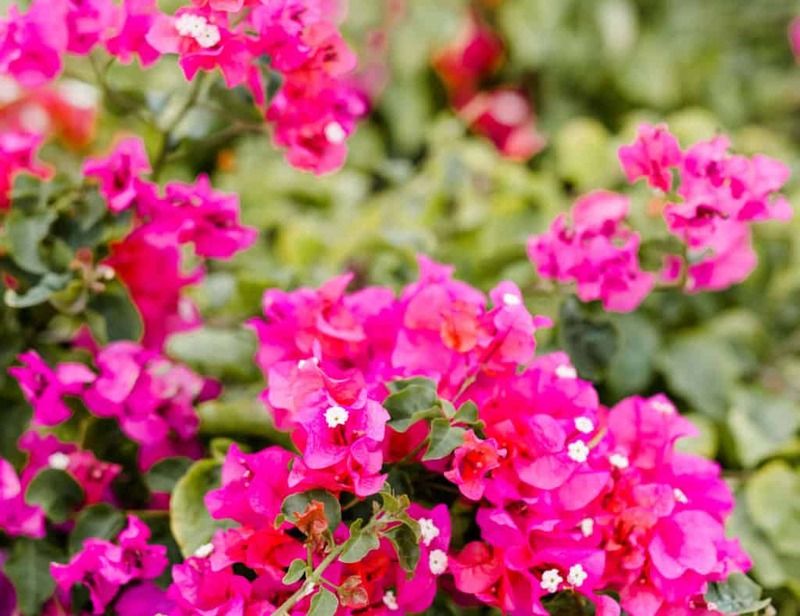 We specialize in romantic celebrations that infuse fun and culture together. We pride ourselves on the relationships we’ve built with the most talented wedding professionals. 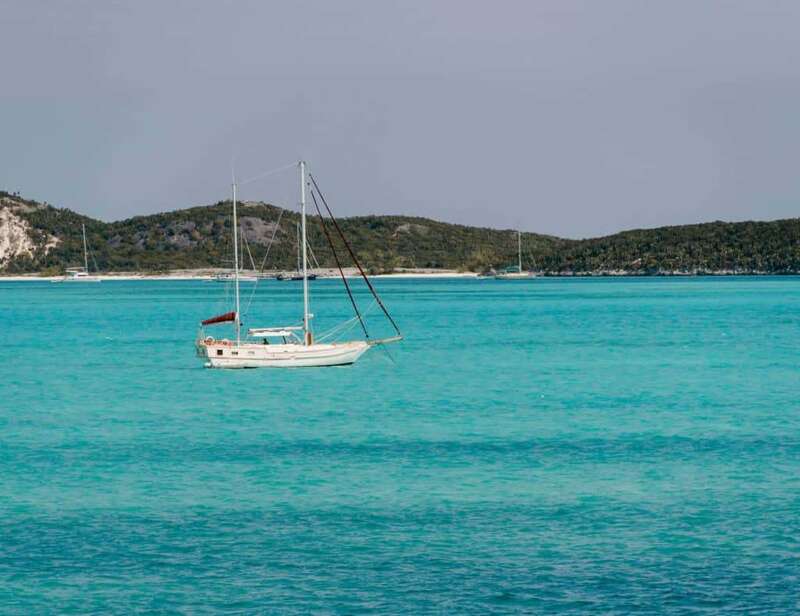 Let us create your dream itinerary for an exotic, luxurious honeymoon in the Bahamas. Love what you see? 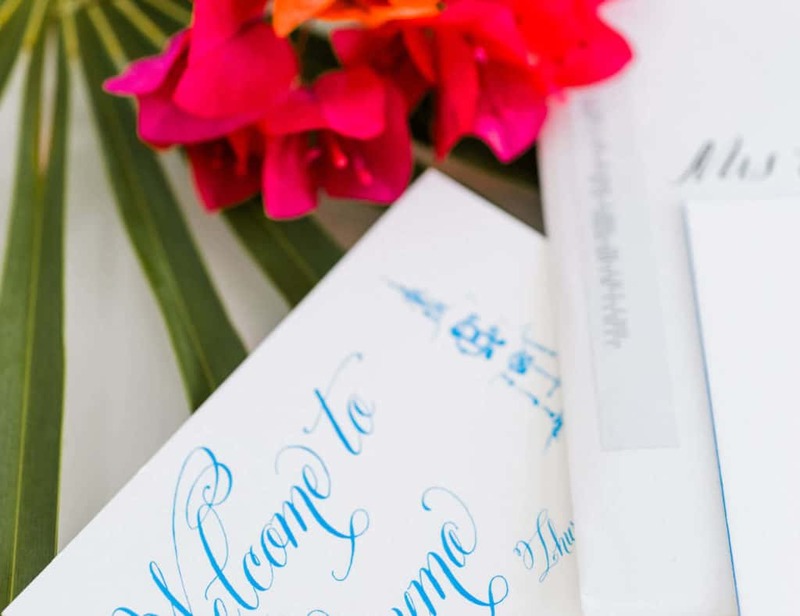 Ready to plan your #dreamwedding? 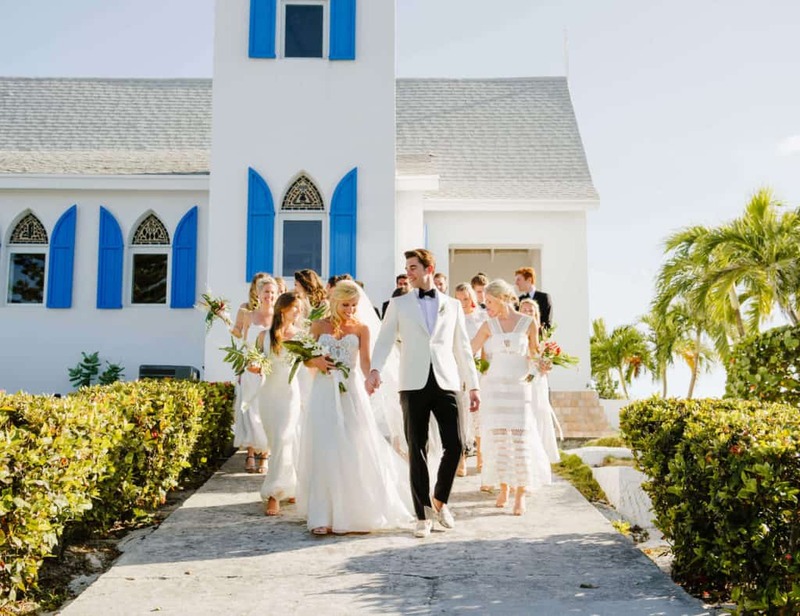 Chic Bahamas Weddings went above and beyond to create the absolute most magical and perfect day of our lives. I cannot say enough about how happy I was to have chosen Marva and her team to design and execute the most beautiful wedding I have ever seen. Thank you Marva and team for making our wedding day the absolute best day of our lives! 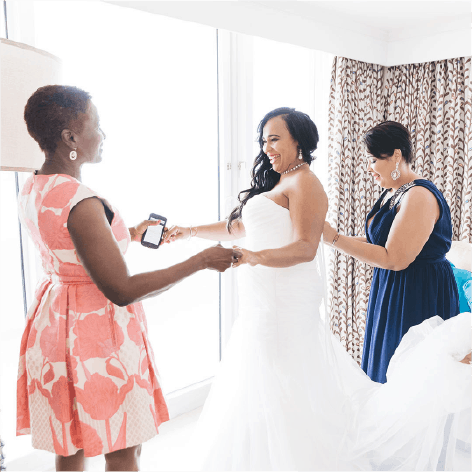 Because we were planning a destination wedding, we completely relied on Marva and her expertise in coordination, designing and planning. She did not disappoint us and exceeded our expectations in all aspects. 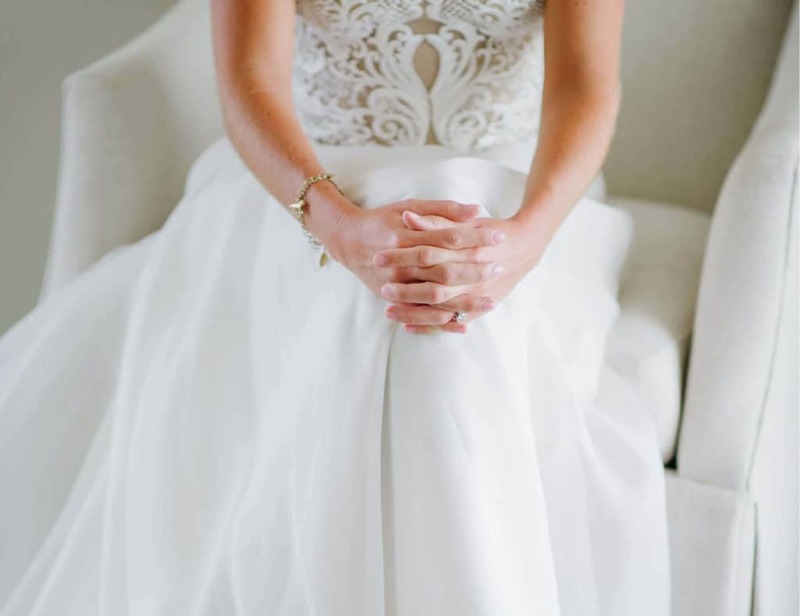 She also stayed with us through the whole wedding day to ensure every detail was carried through. 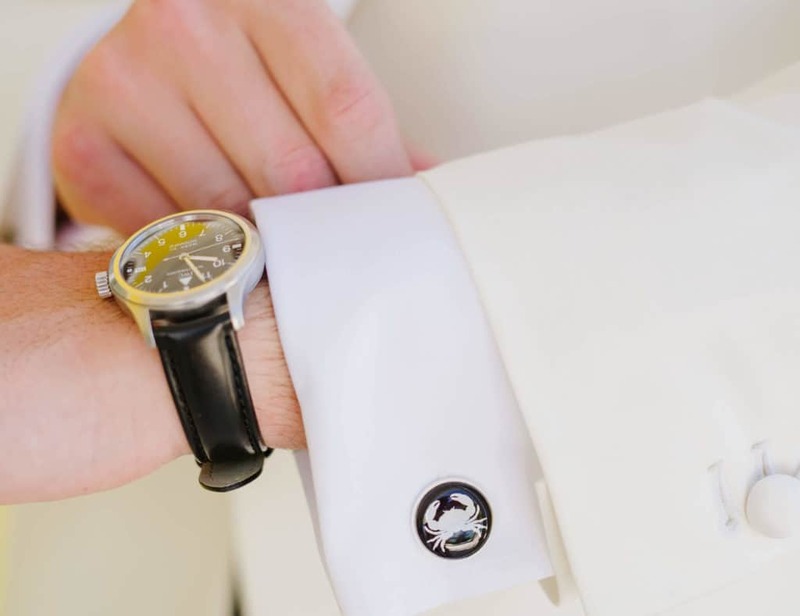 We could not wish for a better wedding planner. Highly recommend! Marva not only planned the most epic wedding ceremony and reception for us but she also helped us in planning or welcome dinner and our joint Bachelorette/Bachelor party which all worked out stunningly. I can go on and on and on about how amazing Marva and her team are because they are truly deserving of all the praise. 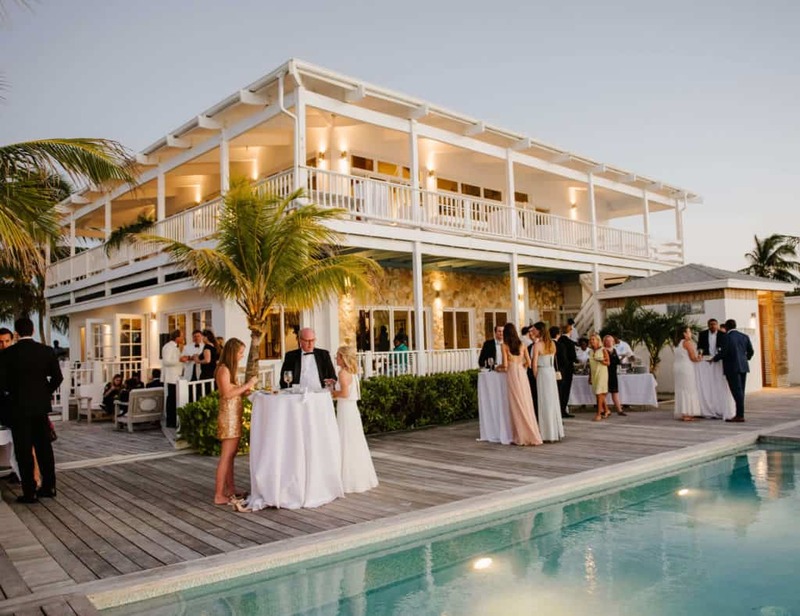 I would choose Chic Bahamas Weddings again and again. Thank you! Nothing I can say could translate the gratitude we have for Marva and her team. Five stars isn't a limit that could capture all Marva and her talented team have done for our wedding weekend in Exuma. Working with Marva and her team was nothing short of perfect! Our food was fantastic, the music, decor, lighting, flowers, photographer, and every other single detail were beyond perfect. Our family and friends had the most wonderful time. 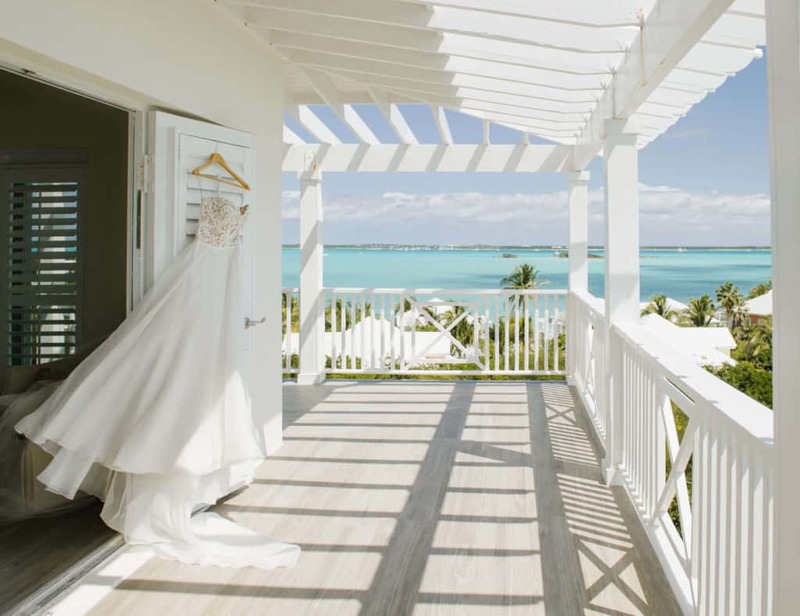 If you are planning a wedding in the Bahamas, don't look anywhere else other than Chic Bahamas Weddings! Marva did an incredible job and we cannot wait to have her plan our 5 year anniversary party!! We are so thankful to have found Marva, we call her “Marvalous”! Our wedding truly was a dream and Marva is a blessing to our lives and made our special day unbelievably amazing!